Courtesy of Allie Beth Allman & Assoc., Nancy Dietrich. 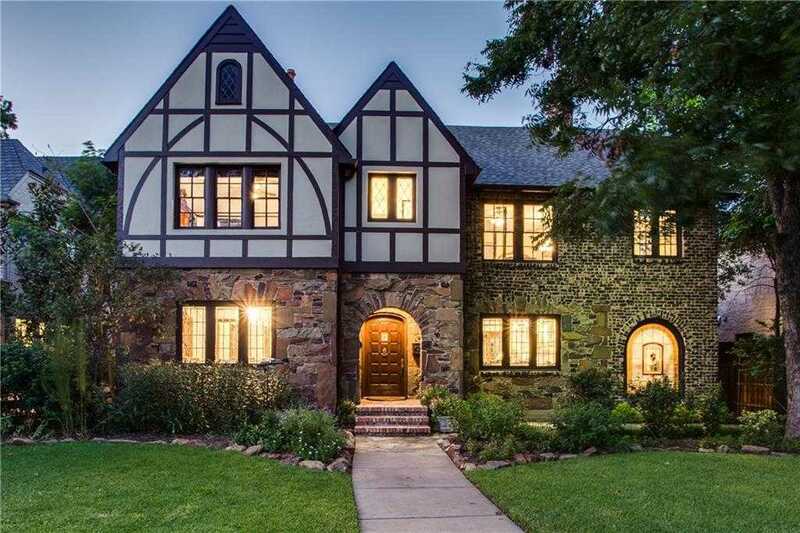 Timeless beauty in architecture, this stately Highland Park Tudor is fully restored and remodeled for today’s modern family. Elegant formals w leaded glass windows & hardwoods.Large eat in kitchen with commercial grade appliances, over sized sink & gorgeous cabinetry. Storage galore w extra large, closets and pantry. Beautiful brick wine tasting room adjacent to the bar w built in ice maker and sink. Master suite has an entryway, study, wood burning fireplace, large closets, and balcony. Master bath has steam shower and claw foot tub.Secondary bedrooms are large and have en suite baths. Backyard oasis with pool, spa and quarters. Ideally located, near HP Village, walk to Armstrong elementary. Please, send me more information on this property: MLS# 13795223 – $2,350,000 – 3304 Beverly Drive, Highland Park, TX 75205. I would like to schedule a showing appointment for this property: MLS# 13795223 – $2,350,000 – 3304 Beverly Drive, Highland Park, TX 75205.